Etc. will be open from 10am to 8pm on Sunday, May 14 in celebration of Mother's Day! We will be serving a special dinner menu from Chef Deb Paquette and from 10am to 3pm we will include some of our favorite brunch items. Celebrate mom with the perfect Mother’s Day Brunch. Adele’s will offer a lavish buffet with traditional brunch and lunch favorites inspired by Chef Waxman's late mother, Adele. From refreshing Rosé Sangria to a make-your-own pancake bar, Adele's will have something for everyone! 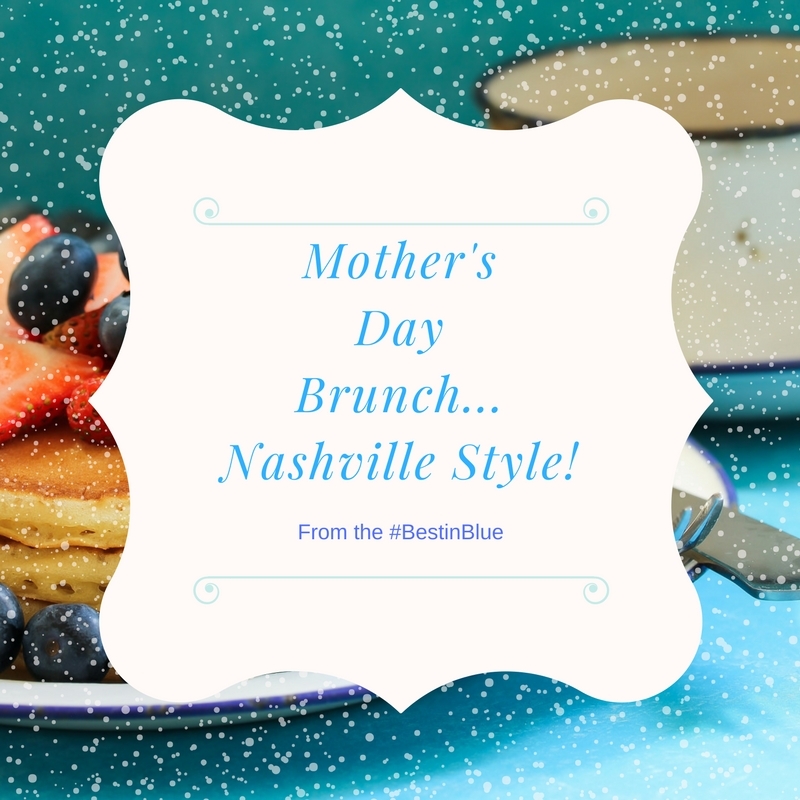 Mother’s Day Brunch Buffet in the venue to enjoy an elevated dining experience with live jazz music from the Nashville Jazz Orchestra Quartet. Our brunch buffet will be available from 10:00AM - 1:00PM, Each adult ticket is $42 and includes unlimited brunch buffet. Childern (12 and under $5). This year, let us do all the work while you treat mom to Maggiano’s newest special occasion – Brunch! Join us this Mother’s Day from for an “egg-straordinary” meal! Kona Grill crafts the perfect celebration for lasting memories. Bring your mom to Kona for lunch or dinner to say "thank you" for all of her hard work. Can't dine with us that weekend? Receive a $10 bonus card when you buy a $50 gift card between April 24th and June 18th. Give the gift Kona. Join us for $39 Crab Stuffed Lobster Tail with Asparagus and $12 Strawberries & Rosé 'Mom'osa Cocktails all weekend. We welcome you to West Meade's favorite neighborhood restaurant! 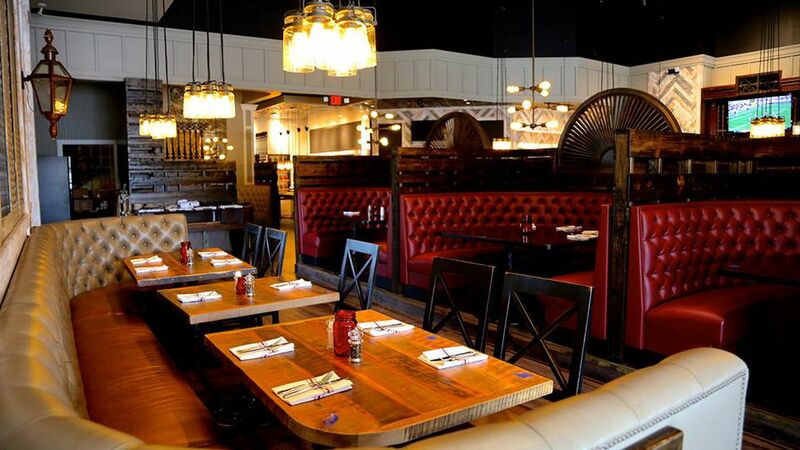 Our brunch menu will feature shared starters such as sticky buns & Jameson's cheddar biscuits, then benedicts & "brunch skillet," french toast, steak & eggs, and our interpretation of "Hot chicken & waffles!" Book your reservation for Mother's Day at The Old School Farm to Table! Music room dining, restaurant dining and patio dining options are all available! Bluegrass music playing from 11:00 am until 2:00 pm. Dinner come by The Honeysuckle, and let us WOW you and your Mom on her special day !!!! We will be serving a Mothers Day Brunch Buffet!!! Spend Mother's Day with Kings! If you're looking to impress your date with Award Winning Food from our Scratch Kitchen along with Best in Industry Service. Enjoy dining in an upbeat setting with creative cocktails, craft beers & timeless gaming that will make for an unforgettable day. with Asparagus and $12 Strawberries & Rosé 'Mom'osa Cocktails all weekend. Let Mom relax and let us do all the cooking. We're serving up a brunch buffet including Garlic Scrambled Eggs, Applewood-Smoked Bacon, Hashbrown Casserole, Fresh Baked Muffins and Danishes along with Honey Baked Ham, Cheddar Mac & Cheese, and much much more. 11am-3pm; $22 Adults, $8 Children. Treat your Mom to a delightful Mother's Day brunch at Mason's. Chef Brandon and his team have created some exciting features including Lemon Ricotta Pancakes, a Low-Cal Egg White Frittata, and Belgian Waffle with Fresh Strawberries and Candied Pecans. 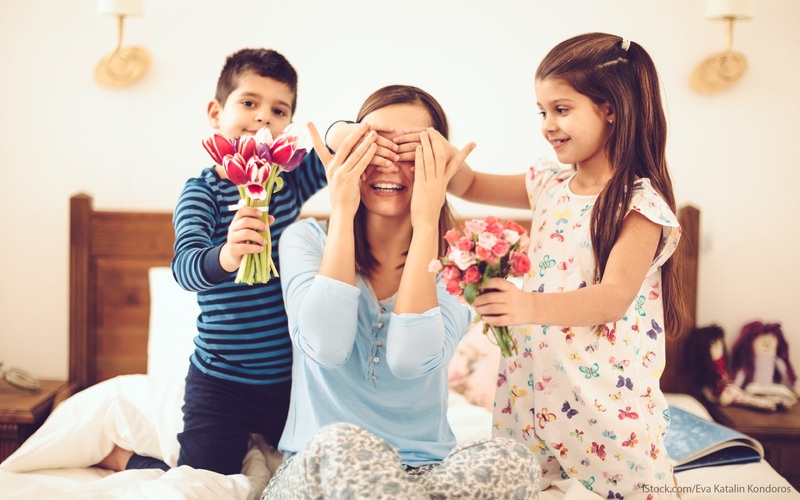 $35 Mother's Day Brunch, prime rib, eggs-omelets-pancakes-french toast all made-to-order, artisanal cheeses, charcuterie, seafood selections, fresh fruit display, breakfast favorites, delicate desserts, breakfast pastries, chef specialty items. $5 Bottomless Mimosas and BYO Bloody Mary. Happy Mother's Day to all the moms out there who make every house a home....from #TheBestinBlue.